Welcome to the Gratitude Project for 2015. I am thankful for our patient, tolerant and caring Australian Community. As a community, we care about each other, and appreciate our differences aswell as our similarities. We recognise that we are not all the same, but that we all want to live in a place where we can love our families, enjoy our hobbies and our lives. 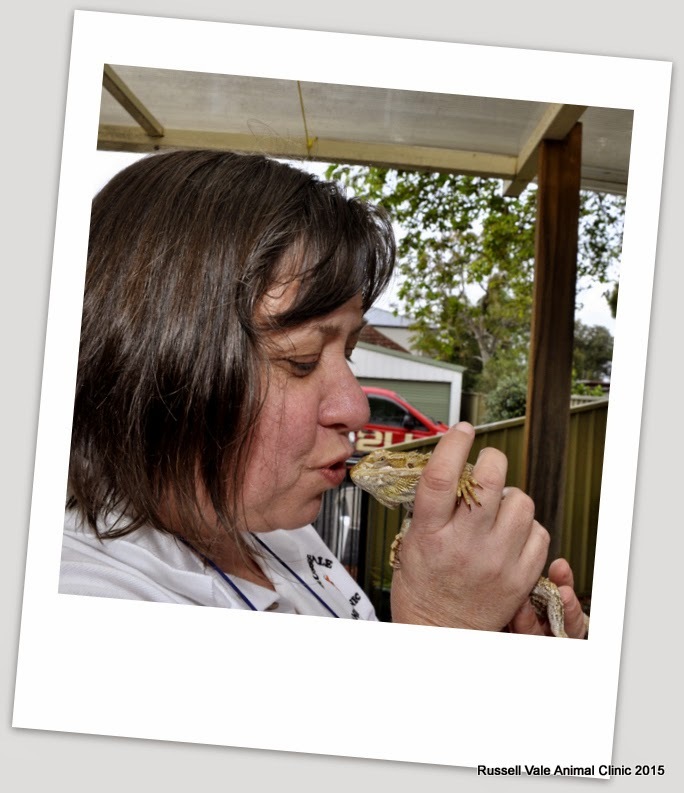 I am Dr Liz, the vet from Russell Vale Animal Clinic.